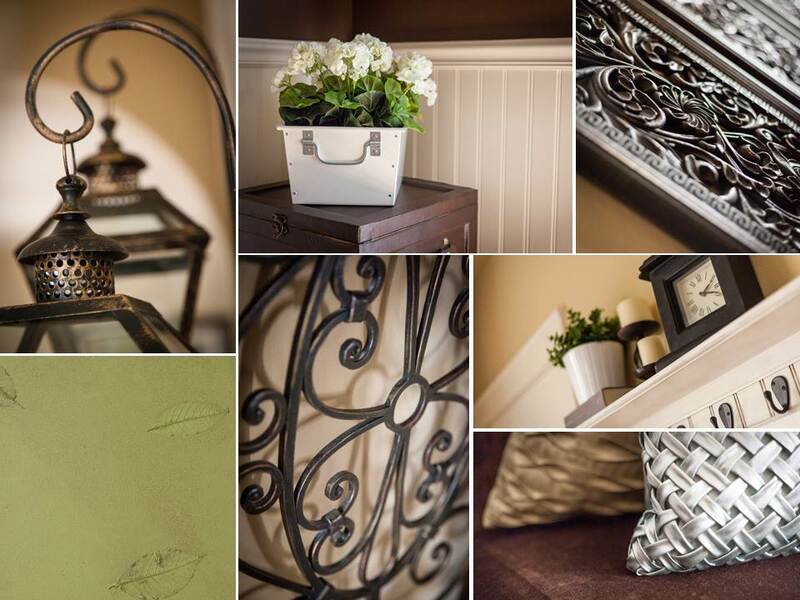 Fauxnatic About Color, LLC is a Gilbert-based interior styling and faux finishing company dedicated to fantastic spaces. We believe that home is the center of your life – it’s where you find your inspiration, where you recharge, and where your most cherished memories are made. We can help you turn your house into the home of your dreams with a custom color selection process, faux finishing, and interior styling services. Coming Soon! New Look & New Name! Fauxnatic About Color is a Gilbert-based real estate staging and consulting company dedicated to creating inviting spaces for resale. We are an accredited HSR certified Professional Home Staging company, and can help your home show like a model earning you top dollar and a shorter time on the market. In today’s housing market, your home needs to make a great first impression to ensure a faster sale. A partnership with Fauxnatic About Color will help you prepare your home for the resale market and create inviting interiors that will stand out from neighborhood competitors. It's time to BE INSPIRED, BE CREATIVE, BE COLORFUL!